Storage Depot of Ocala - Storage Depot of Ocala has all the storage space you need. Whether you are residential or commercial tenant, we have the perfect storage for you. We are your premiere Ocala, FL storage option! 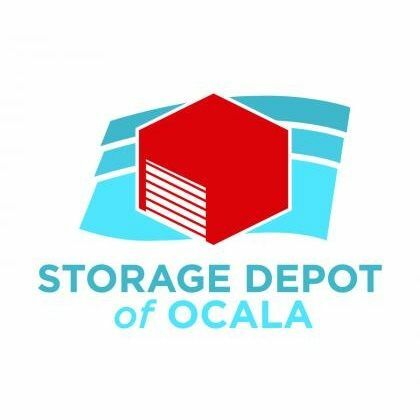 Storage Depot of Ocala has all the storage space you need. Whether you are residential or commercial tenant, we have the perfect storage for you. We are your premiere Ocala, FL storage option! Storage Depot of Ocala has all the storage space you need. Whether you are residential or commercial tenant, we have the perfect storage for you. We are your premiere Ocala, FL storage option! Conveniently located in Ocala, FL, we feature drive-up and temperature controlled units to suit all your storage needs. Our expert storage professionals are ready to guide you on the right space, unit, and payment options for you. We have professional moving and storage supplies. Storage in Tampa, FL is waiting for you at Storage Sense. Our location has the prime extra space for seasonal storing, or moving. Our dedicated team is here to assist you while moving your gear.